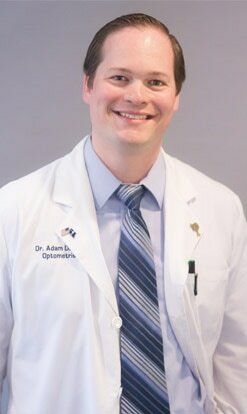 Locally-owned and operated, Fort Mill Vision Center features the optometry services of Dr's. 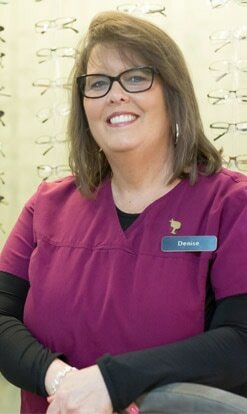 Deborah Long, Allyson Spratt and Adam Dutson, as well as eyewear for any taste and budget. Dr. Long graduated with a BA in Biology from UNC-Greensboro and obtained her Optometry degree from Southern College of Optometry in Memphis, TN. Dr. Dutson grew up in Northeast Ohio, and later graduated with his Bachelor of Science degree in exercise physiology from Brigham Young University. 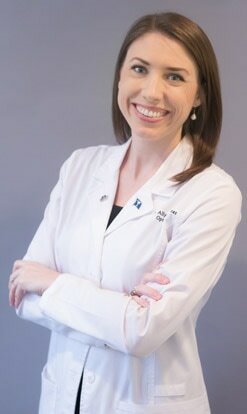 Having grown up in Fort Mill, Dr. Allyson Spratt is a true Fort Mill native. 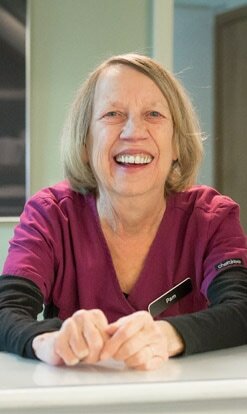 After graduating from Fort Mill High School, she attended Clemson University earning a Bachelor of Science degree in Biological Sciences.